The past couple of months have marked some important anniversaries for me. I could technically do a post for each of them, but then I wouldn’t have time to go to an Open Village in my ward and have cake. So sorry, cake wins it. First off! 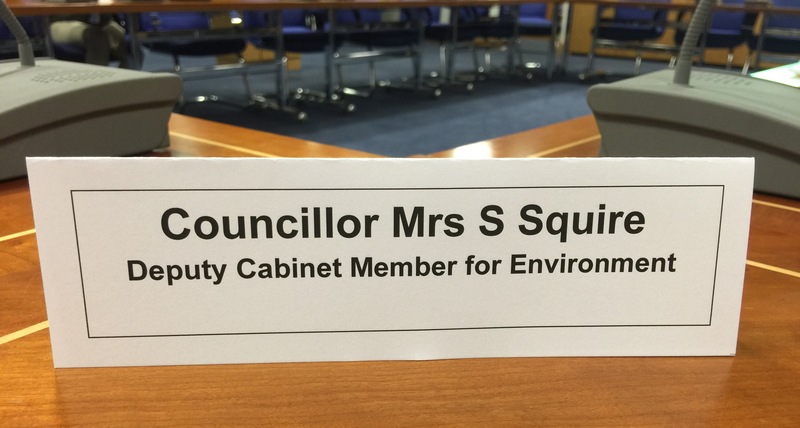 The first week in May marked my first year as a Borough Councillor. It’s been an amazing year – I’ve learnt a huge amount, met some amazing people and made a lot of new friends. I’ve really enjoyed meeting the residents of my ward and being able to help them in any way that I can. I can’t say it’s been easy all the time, or what I expected, as I didn’t know what to expect beforehand. It takes a while to find your way round the inner workings of the council and sometimes I wonder if I ever will, but the officers are very tolerant and some of the other councillors I would now count among my closest friends. I can’t say whether I’m a good councillor or not, its not for me to say. 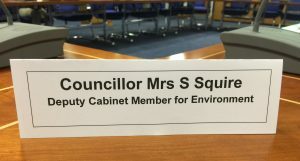 There’s always something new to learn, most notably about drainage, recycling, waste and other environmental issues – considering that I’m now Deputy Cabinet Member for Environment! Of which, I’m hugely proud. Its fantastic to be able to get more involved, to visit more outside organisations and meet other people from all over Norfolk who really love and care about where they live. So what else has happened? The 1st of June marked 17 years since the day I broke my back. I obviously have mixed feelings about that, yet I can’t think of it negatively at all. 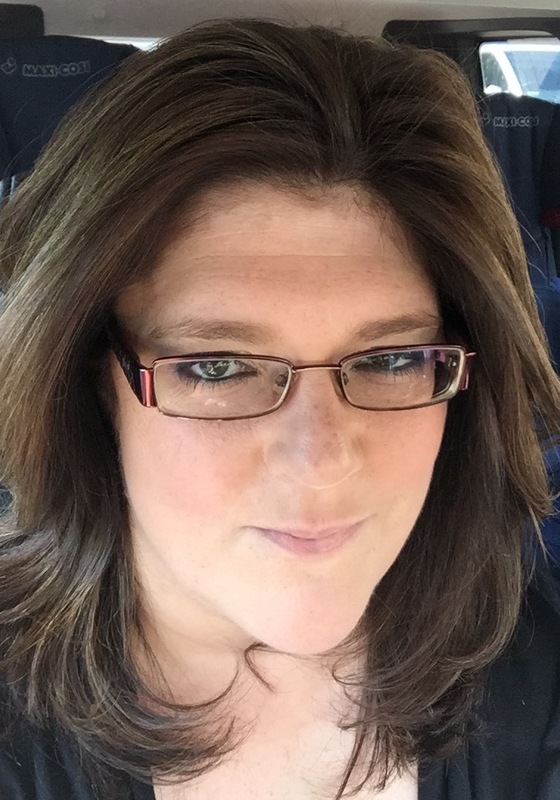 It changed my life completely but in the long run, it’s not been necessarily a bad thing. I probably wouldn’t have gone on to do half of the things I have done, if it hadn’t been for that terrible moment on a sunny day, the day after a bank holiday. 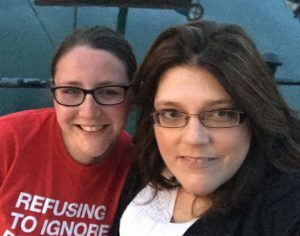 I wouldn’t have met my husband and I wouldn’t have my two wonderful, if frustrating boys. It just goes to show that sometimes when life throws you a curve ball and at the time it can seem like the worst thing in the world, if you can get through it, years down the line you may even be thankful for it. 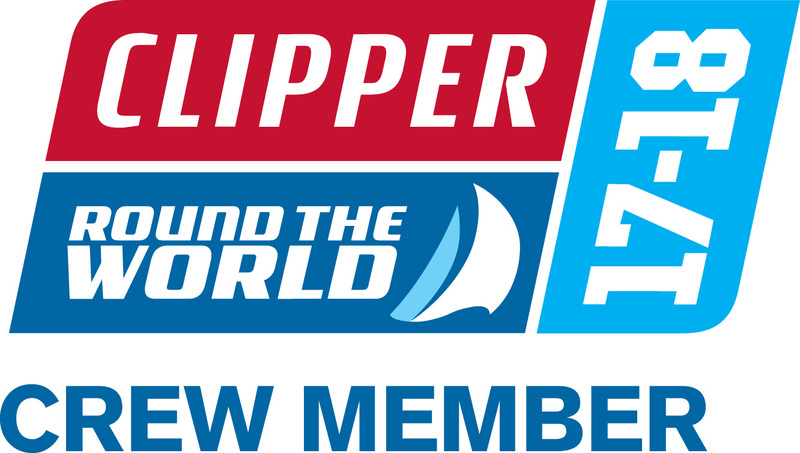 If you’d told me 17 years ago that I would be signed up to take part in the Clipper Round The World Yacht Race at aged 42, I would have laughed at you. At that time even getting out of bed needed to be planned with military precision! Which brings me neatly onto today. A year ago today I was down in Gosport having my Clipper interview. Who would have thought something so simple could have brought about such huge changes in my life. In the interview they tell you that Clipper is like a big family and it will change your life, I don’t think I appreciated quite how true that actually is or how quickly that it becomes a big part of you. I’ve met so many fantastic people along the journey since then, Clipper Alumni, current crew and future crew – all have that glint in their eye and share that common Clipper bond. They just “get it”. Explanations are not needed. Along the path there’s been race start, crew briefings and training with lots more to come over the next two years. You go out for drinks with people you’ve never met before and the only explanation needed is “They’re Clipper”. Then you both turn up wearing your Clipper buff on your wrist like a badge of honour. It’s an exclusive club and I’m very glad to be a part of it. So to my Clipper family, those whom I’ve met and those who I have yet to meet – we’re amazing. Never forget that. What a year it’s been! It’s literally flown by and it’s brought with it a lot of changes. Less time to myself, many new friends, I’ve lost over 2 stone and have gained a greater confidence and knowledge that I am capable of anything. There are no boundaries. No limits. It’s going to be quite a ride! So if you’re reading this thinking I’m an amazing person – you’re right – I am – But only because everyone is. The only thing stopping you doing what you dream of – is you. Grab opportunities with both hands because they don’t come around very often. You will only truly regret the things you don’t do in life. Every day is precious, make them all count as the future is not guaranteed. If some days, all you can manage is to get dressed then go with it, baby steps are as important as giant strides. As always, if anyone would like to sponsor me on my Clipper Journey – all money is going to 4 local Norfolk causes close to my heart. Read more here. well done you! What an impressive lot of achievements! Goodness I don’t think I would be brave enough to do either of those things. You must have a lot of determination. Funny how life turns outs. I wonder what the next 17 years holds? We have to embrace the good and the bad as that is what makes us who we are. Congratulations on your one year anniversary as a Borough Councillor and for all your other achievements this year. I look forward to learning more about your Clipper journey when you tell us what that was like! Truly amazing! You should be very proud!